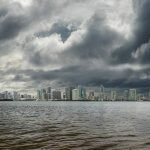 Every once in a while, all homeowners will try to save money when it comes to home maintenance. Maybe you’ll take care of the lawn yourself or tackle a plumbing issue with the help of the Internet. However, some jobs should be left to the professionals. Especially jobs that involve mold. Mold is a type of fungi that grows in damp places and releases tiny spores into the air that can affect your health. 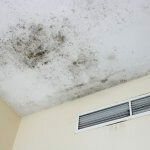 Mold can also do severe damage to the structure of a building. With the consequences of the mold being so serious, it’s worth examining the pros and cons of a mold test kit versus a professional mold inspection. While some homeowners feel that a mold test kit could offer similar information as well as save money, the disadvantages can greatly outweigh the money you save. Below we explore why a mold test kit may not be the best option. What is a mold test kit anyways? Basically, a mold test kit is a petri dish that you set somewhere in your home to collect samples. Once you collect these samples, you send the kit back to a lab where it’s analyzed. The first problem you see with a mold test kit versus an inspection is there’s no actual inspection. Samples can only take you so far without someone doing a thorough inspection of the home. The fact of the matter is that most homes actually show signs of mold, so a large percentage of mold test kits will show positive results. 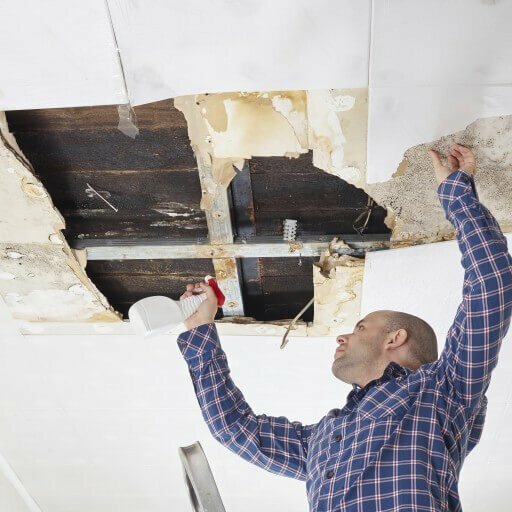 What a homeowner needs to know is the level of mold, where it’s growing, if it’s dangerous, and how it should be resolved. Unfortunately, a kit can’t give you that information. The only thing the kit will tell you is if there’s mold in the air. 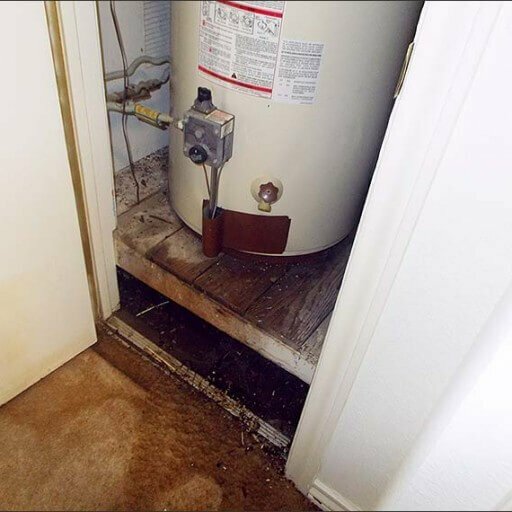 If you live in a climate with a lot of moisture, the kit will more than likely show mold in the home. Beyond that, the samples from the lab won’t provide much more information. Many questions go unanswered with a mold test kit. When you buy a mold test kit, do you really know how long it’s been sitting on that shelf? The answer is ‘no’, mainly because mold test kits don’t include an expiration date. Consumers really have no idea how old each kit is. This means it is potentially being exposed to whatever is floating around in that building, automatically making your kit contaminated. Without an expiration date, you might be wasting money on a test that will show you inconclusive results. Most of us remember our basic science classes and how it’s always necessary to have a control sample when conducting lab tests. Without a control sample, mold test kits won’t be able to assess the elevation of the spores because they’re lacking a baseline. In most cases, you’re not taking your sample, closing it up, and delivering it immediately to the lab yourself. Almost all mold test kits require you to mail in your sample. This leaves a lot of time and space for inaccuracies and contamination. You’re never going to be absolutely sure of how the sample was handled during the shipping process. Consumer Reports tested a variety of different DIY mold test kits. Ultimately, they advised against all of them. Many of their reasons include the disadvantages that are discussed above. They noticed issues with shipping and handling, inaccurate results, missing information, and no control samples. It’s clear that many of these tests are a waste of money. After reading the many disadvantages of using a mold test kit, it can become obvious why a professional mold inspection is a much safer choice. All companies and organizations that promote air quality in homes and communities strongly advise against using a mold test kit. These kits are ultimately ineffective in offering the information you need to protect your home and your family from the dangers of mold. 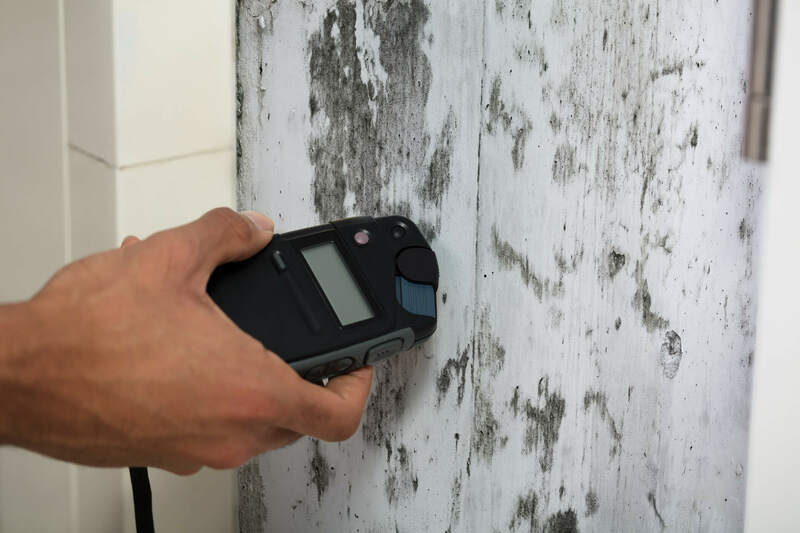 A mold inspection professional will check both in and around your home. They use control samples, trustworthy testing sources, and can determine the severity of a mold issue. 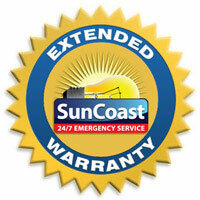 Professionals can tell you if your property has been damaged and the quality of your air. 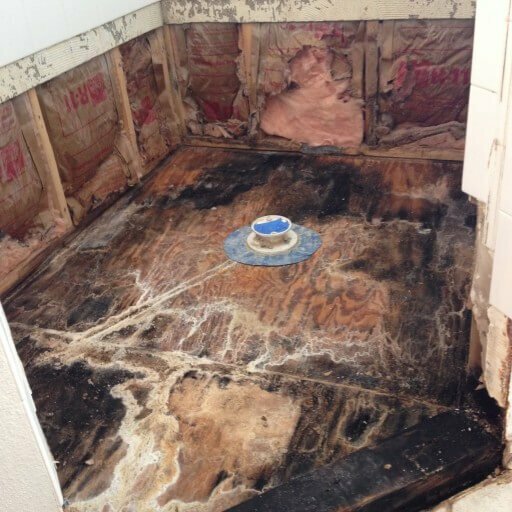 Most importantly, a professional mold inspection can offer accurate information and solutions. If you or anyone in your family is suffering from respiratory issues or allergies, it’s important to have your home inspected. These health risks can range from mild to serious if mold issues go unchecked in a home or office. Call the professionals today and schedule a proper mold inspection.